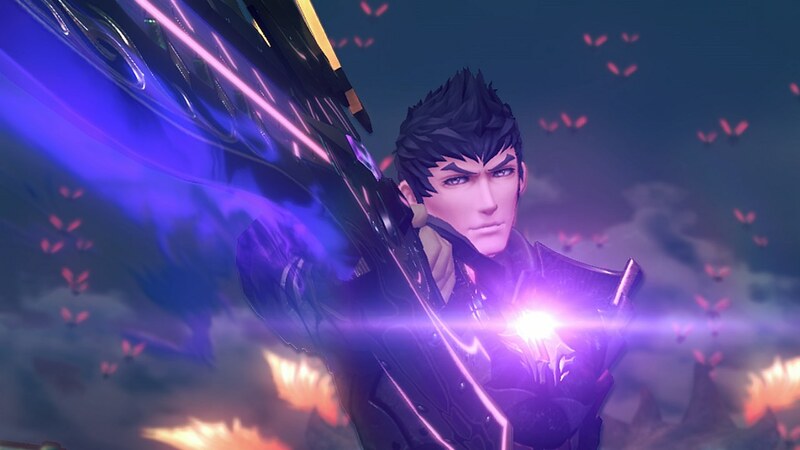 Nintendo and Monolith Soft have released a new software update for Xenoblade Chronicles 2: Torna ~ The Golden Country, correcting issues that have been identified in the standalone prequel. There’s also a new help message for the A Rare Sense of Justice quest, and two bugs that could occur when performing a Chain Attack have been fixed. Fixed an issue with the Affinity Chart, in which completing it did not cause Trust to become S rank, and the completion reward item was subsequently not earned. After downloading the update, checking the Affinity Chart again will cause Trust to increase to S rank and give the player the completion reward item. Fixed an issue with the third requirement to “Meet characters from the Community List” for receiving Jin’s Affinity Reward, Mineralogy. This issue prevented characters that had been met in event scenes or cut scenes to not be counted as “met” unless the player talked to them outside of those scenes. This applied to the characters Popolo, Onyx, Kaleena, and Leo. Added a help message to the quest “A Rare Sense of Justice” that will appear when conditions to advance the quest have not been met. Fixed an issue when performing a Chain Attack temporarily preventing character selection after a “round” of attacks had been completed. Fixed an issue causing a character switch to take too long when selecting Brighid for a Chain Attack after she had used her Confining Flames ability.